What are the Performance details of SMART? What is the Technical specification of SMART? 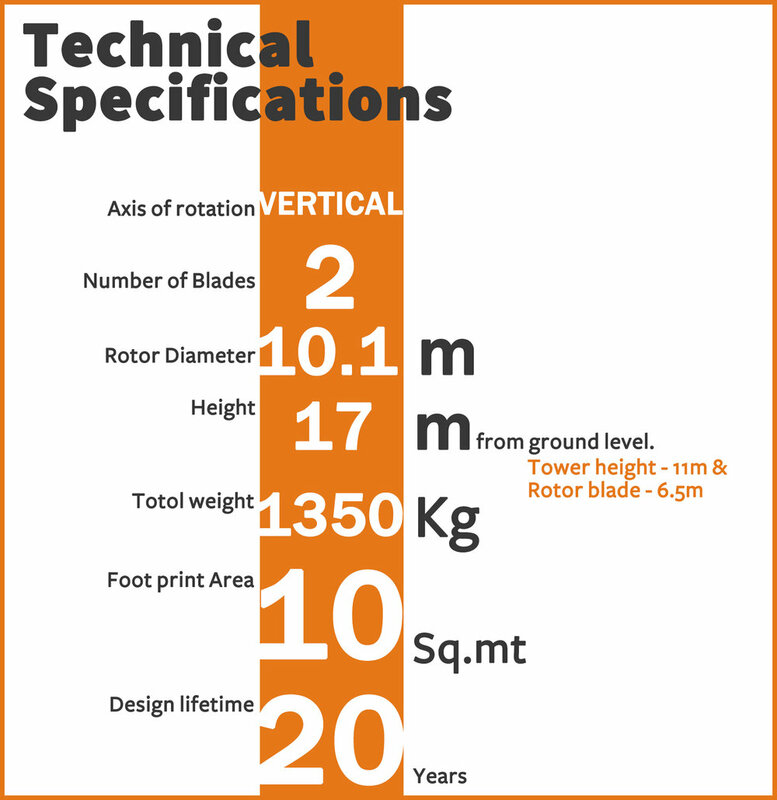 What are the Rotor details of SMART? 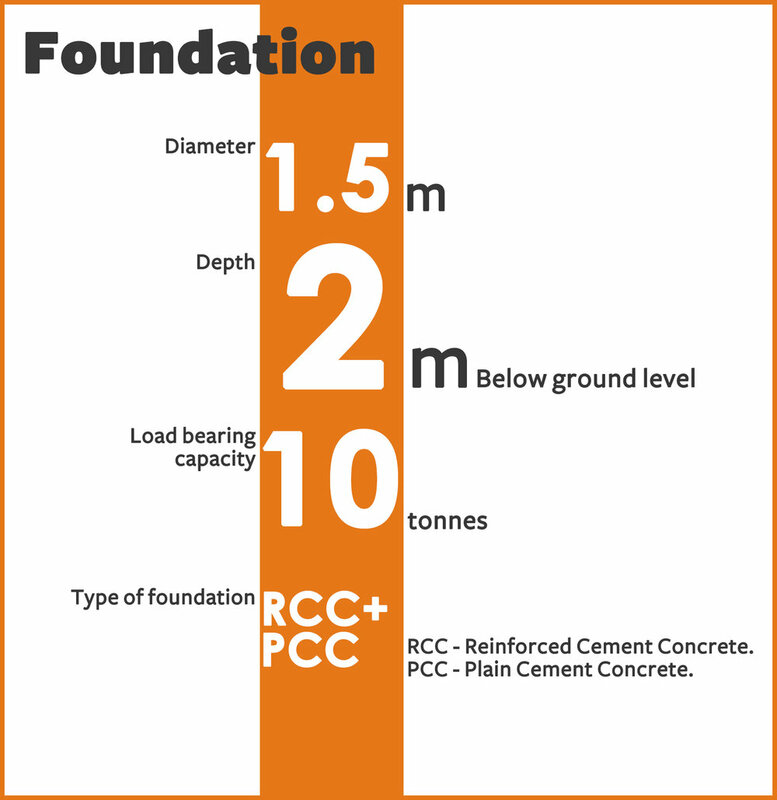 What are the foundation details of SMART? How fast does SMART rotate? At 50Hz, turbine runs at 57Rpm, and 415V. In which standard is SMART designed? What is the type of tower used?